It's time for a new theme at Allsorts challenge and this week Brenda selected the theme of Fairies, Fantasy and Magical. We would love for you to come join us for a chance to win a super cute stamp! So for today I decided to use a gorgeous PSX mermaid stamp, as most of you know, PSX is no longer in business, so this stamp is no longer available. This one by Hero Arts is similar. 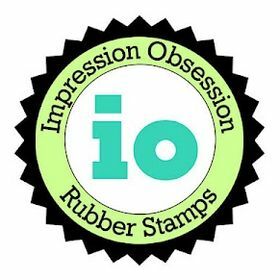 I started out by heat embossing with Versafine Onyx ink and Clear Embossing Powder, then colored with Zig Clean Color Markers. Next I used a light blue zig marker to add some color over the background, I used lots of water mixed with the color to make it very light. A pencil top eraser was used to create the "Bokeh" background, by simply inking up the eraser and stamping on the paper. I used one inked eraser twice before re-inking again, to get two different shades of blue. This was done with tumbled glass distress ink. The pretty sentiment is one of Penny Black's wood mounted sentiments unfortunately I can't find a link to it anywhere (it's an older one and retired), also heat embossed. I decided to add the Penny Black Hearts (I have one die available for sale in my "For Sale" tab. Some diluted Zig Clean Color marker in Light Carmine (this color is available in this set of 4 markers) was added to the hearts to coordinate with the color of the star fish. Pearls and some Irridescent watercolor medium (which was part of the Hero Arts My Monthly Hero October kit) finishes off the card. There is another way to do the bokeh technique, using different sizes of circle stencils and inking them with white craft ink. It was actually the technique I wanted to do, but then came across this one and thought I'd give it a try. Thank you so much for visiting! Have great day and I will be back again tomorrow (Sunday) with my December Penny Black and More card. Hope you stop by again for a visit! 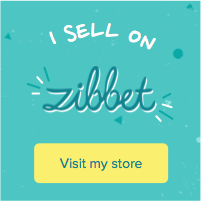 This post contains affiliate links, meaning I may earn a small commission if you purchase something through the links, at no additional cost to you. Thanks so much for your support! Thanks Marilyn, same to you! Thanks Mervi, it's a great sentiment! This is STUNNING! LOVING the mermaid!!!!! Gorgeous card and I love the mermaid, great background too. How lovely and sweet card! hat beautiful mermaid pops so well from the baubles on the back! Lovely sentiment and hearts stripe, too! I am into turquoise at the moment so obviously love the colours on this super card, a super image and sentiment. Thanks so much, Kath! It's one of my favorite colors! Lovely creation! 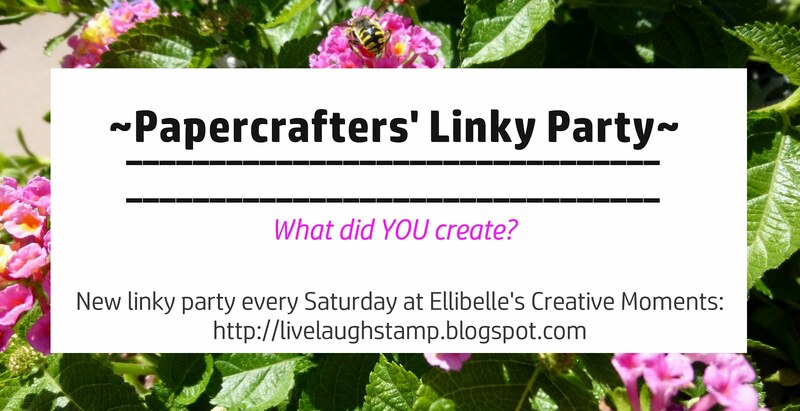 Thank you for joining us at The Crafty Addicts! Great coloring. Love the sentiment. Thanks for sharing with us at Creative Moments. This is beautiful!!! 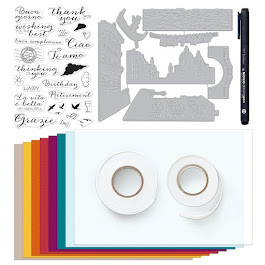 I LOVE the background; perfect for your image and how fun that you created it with pencil erasers (thought it was a stencil at first)! The banner of sparkly hearts finishes it all off perfectly! Thanks for playing with The House That Stamps Built. Beautiful card! I love the sentiment. Thanks so much for joining us at As You Like It Challenge! Pretty card and a great way to create your background! Thank you for joining in the Anything Goes Challenge over at Art Impressions! Beautiful card! I love how you created the background! Love that sentiment and gorgeous image. 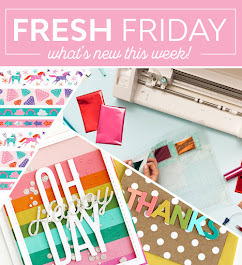 Thanks for joining us at 4 Crafty Chicks this week for our Crazy Egg Challenge!